Note location change this year to Tucson Mall, 4500 N. Oracle Rd. 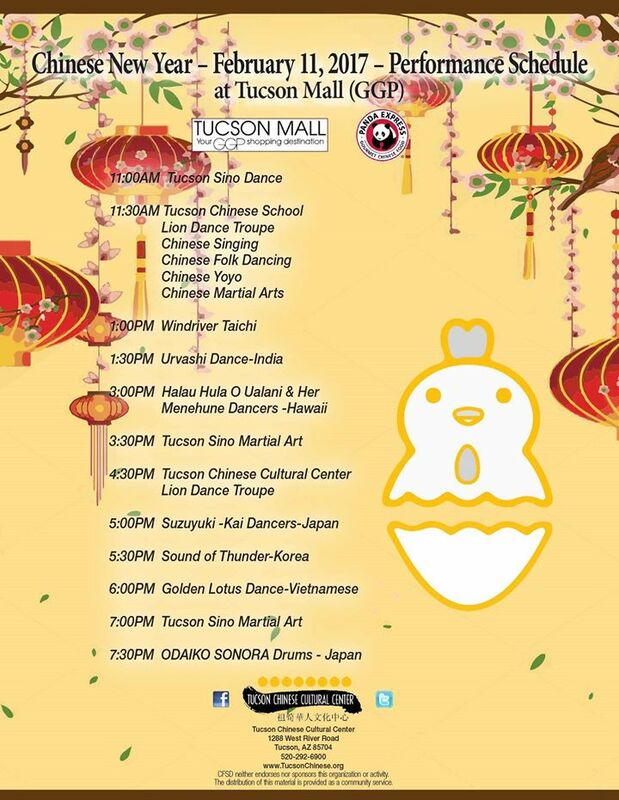 For their Chinese New Year celebration, the Tucson Chinese Cultural Center invites Hawaiian, Indian, Japanese, Korean and Vietnamese performers as well. 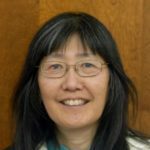 See www.tucsonchinese.org for more information.